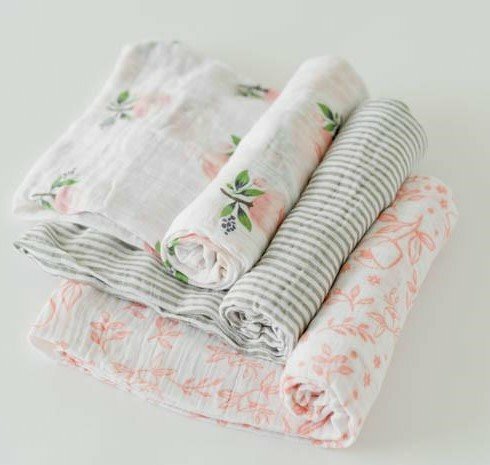 Worried that your favorite flannel swaddle blankets might prove to be too warm with summer right around the corner? Discover with us the wonderful world of light weight, breathable double gauze fabrics for baby buntings. They work well in hot weather and are super soft. Your baby will thank you for coming to this fun class!